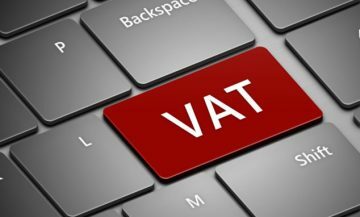 Value added tax or VAT is considered as the most common form of indirect tax. This tax practice is followed by more than 180 countries all over the world. 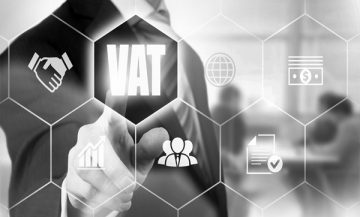 In a forecast to deliver high quality living structure, UAE government have implemented VAT with effect from January 2018.VAT is a tax on the consumption of goods and services. This tax is imposed on the final consumer. Vat collected by the business is returned to the government as per the regulation. Value added tax has implication on both individual customer and business entity. How Does the VAT Functions? Value added tax is imposed on the final customer. Business is responsible to collect VAT from the customer on behalf of government. 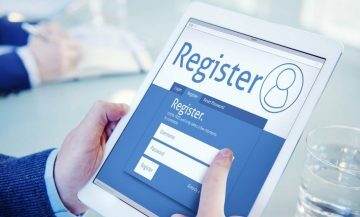 All business who falls under VAT registration criteria should get registered with government. These business organizations will report the amount of tax received from the business with the government. With the formal reporting about VAT with government, any difference in the charged amount from consumers and paid amount to government by the business will get adjusted. We provide class rated VAT services to the organization. With effect from January 2018 VAT is a crucial element that have altered entire operations of each and every organization subjected under this new taxation by FTA. By implementing VAT to the organization, all of them have to make appropriate amendments in their core operations, financial practices, procedures, book keeping, technology used in the accounting practices etc. These all requirements will be met by our expert hands who will imply those indices carefully.